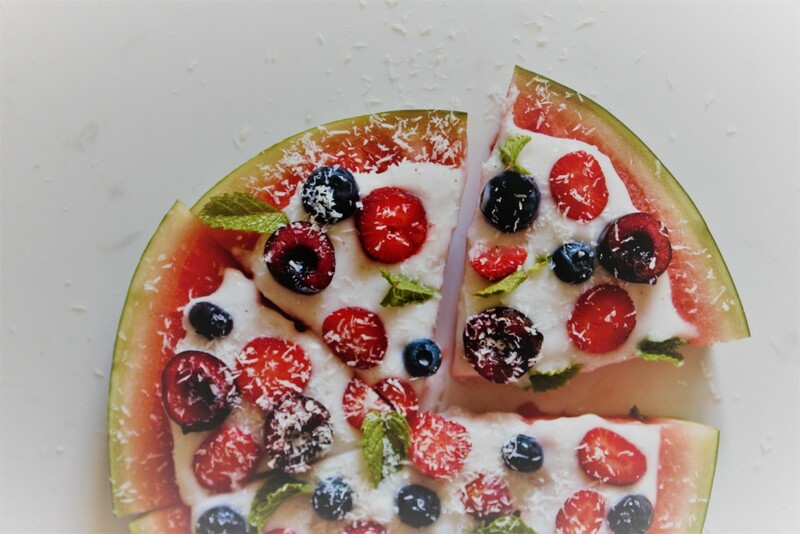 Before we say goodbye to another amazing summer, don’t miss your chance for this delicious and refreshing dessert! 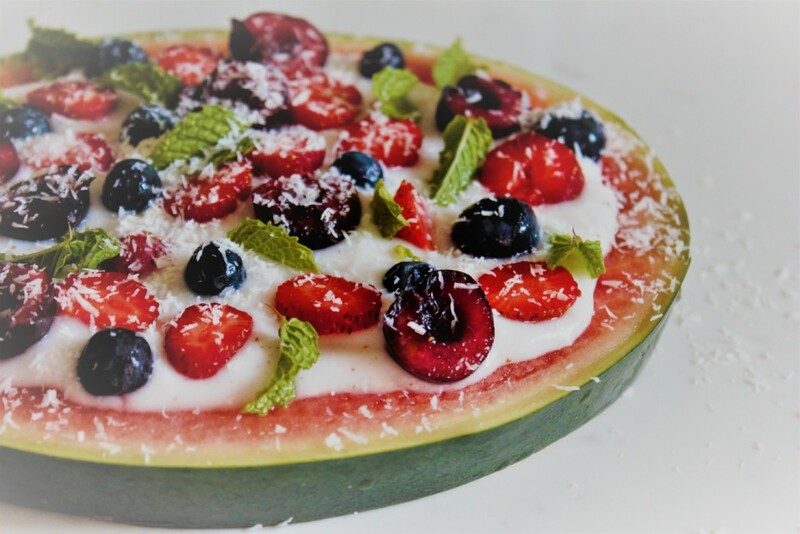 I’ve seen so many pretty creations of watermelon pizza floating around but this was the first time I actually made one. I used coconut yogurt for the added probiotic benefits, but you can also use coconut cream or dairy yogurt if you’re not sensitive to it. Watermelon offers many health benefits, largely due to it’s high levels of an antioxidant called lycopene. Because antioxidants fight to rid our bodies of free radicals that could cause disease, the antioxidant lycopene gives watermelon its cancer fighting properties. Research studies have shown lycopene’s abilities to prevent different types of cancer, including breast and prostate cancer. So the next time you reach for this delicious, refreshing treat, remind yourself of these important health benefits! 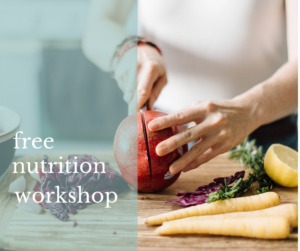 Tips: A fully ripe, deep red watermelon is far more nutrient dense than one that is not. To preserve freshness, store watermelons in the refrigerator, sealed in a hard plastic or glass container. I also love cutting watermelon into cubes and freezing them on popsicle sticks for a little treat on a hot day. 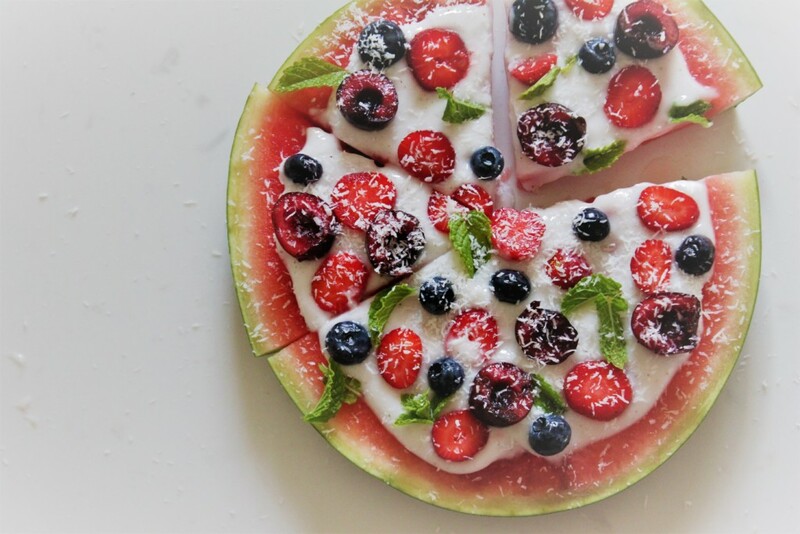 Enjoy the Watermelon Pizza recipe below and don’t forget to share! Serve this up as a cooling snack or fresh dessert! 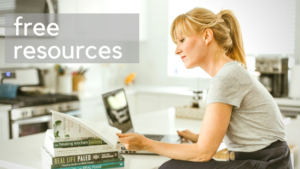 And the best part is that it's so easy to make that you can allow your little kids to do it as a fun project. Delish! In a small bowl, combine yogurt, vanilla and honey. 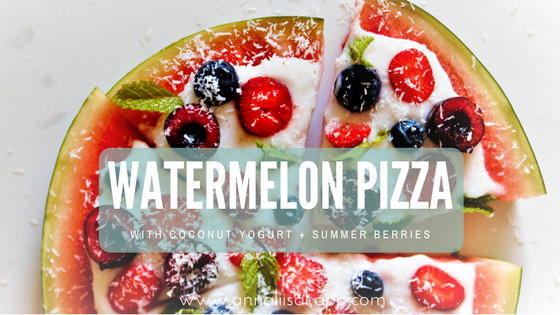 Mix well and spread evenly over watermelon. Slice your fruit into small uniform sized pieces and sprinkle over watermelon. Garnish with mint and shredded coconut.